When I first developed the idea to create bespoke diamond cufflinks, I encountered a strange, at least to me, phenomenon which I eventually came to call the “Tuxedo Myth”. Many people I spoke to about my idea seemed to associate wearing cufflinks only with very formal black or white tie wear. 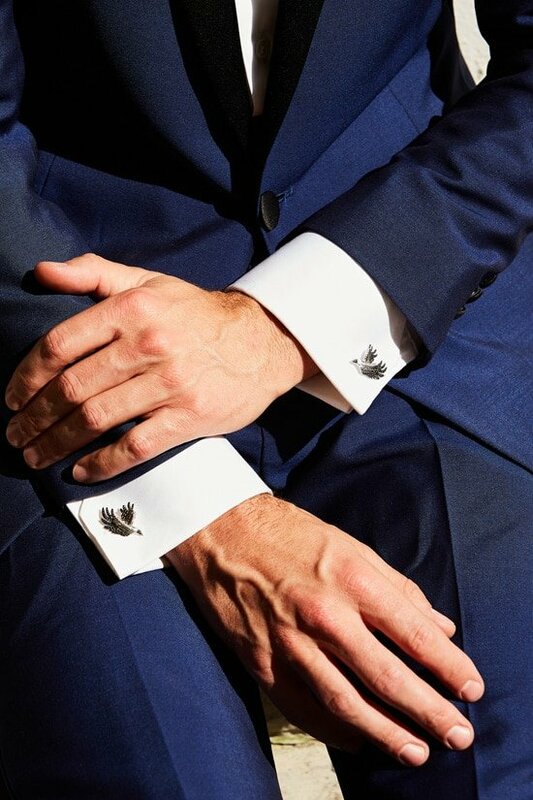 Simply put, for them, cufflinks were reserved exclusively for the kind of clothes you pull out of your wardrobe on a handful of occasions, such as weddings and gala dinners. I strongly disagree with this “Tuxedo Myth”. Very much like buttons, cufflinks are made in a wide variety of styles, shapes and materials, and although they are generally considered more ornamental, they are in fact not more or less informal than buttons are. 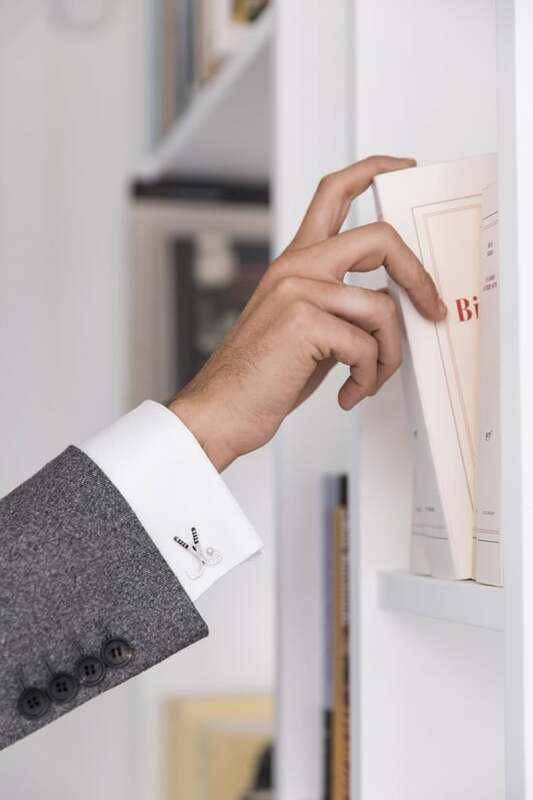 While many men do indeed wear cufflinks mostly in more formal settings, combined with suit and tie, there’s only the limits of your own personal creativity and style as to when and how to wear cufflinks. This could range anywhere between your plain white business shirts over more informal and colorful to (yes indeed) hipster chic, lumberjack-style flannel shirts. As long as your shirt is fitted with the necessary holes for single or French cuffs, anything is possible. In that respect, it is not awfully difficult to find a tailor who can retrofit your favorite shirt(s) by removing the button and adding a buttonhole to accommodate your cufflinks. 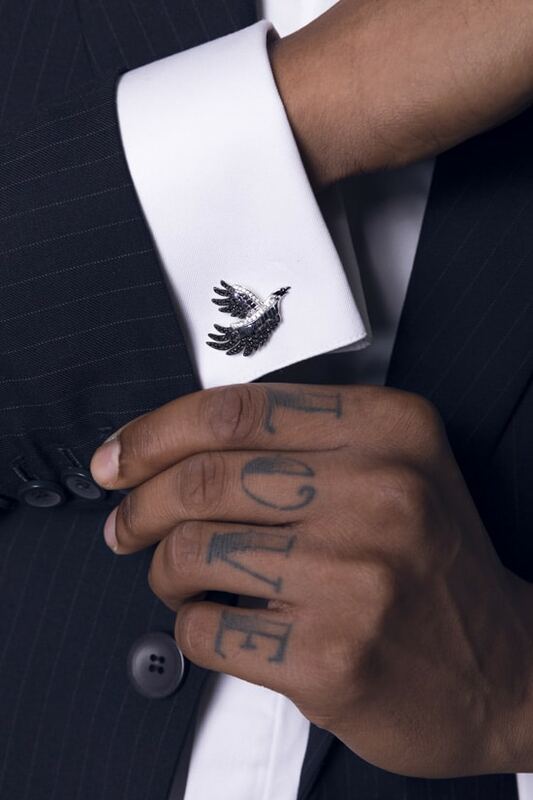 The bottom line is, cufflinks are a great way to add a touch of your own personality and flair to your look, casual or formal, which will not go unnoticed. So while there are no hard rules on when or how to wear cufflinks there definitely are a few basic guidelines worth paying attention to. Make sure you have a nicely fitting shirt: whatever style you fancy, a fantastic pair of cufflinks will lose all of its appeal if you are wearing them on an ill-fitting shirt. So, make sure you wear a well-tailored shirt, and definitely no baggy sleeves or ill-sized cuffs. Neck wear is not a must: don’t be fooled by so-called do’s and don’ts in this regard, wearing a tie or other formal neck wear is not a must to wear cufflinks. Blazers and jackets: the same principle applies for jackets and blazers. While some people claim that “gentlemen never wear cuffs without a jacket”, this too is a matter of personal taste. 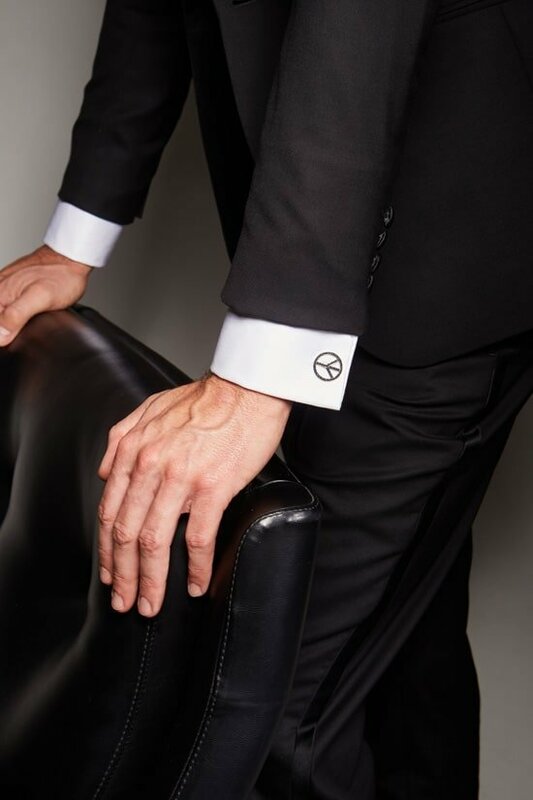 Admittedly, the single cuff is probably more suitable for this option than the French cuff, but by all means, it is perfectly ok to ditch your jacket, or not wear one to begin with on a hot summer day and still look great. 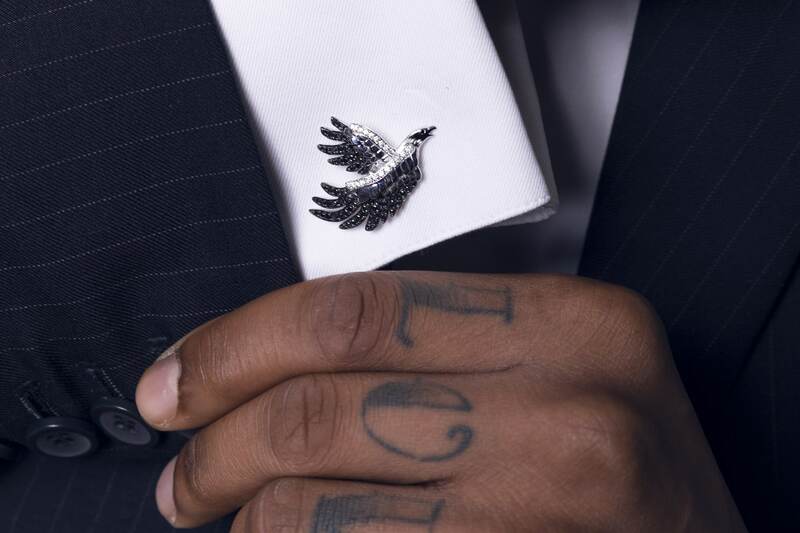 Be skittish, but with moderation: While it can be fun to sport frivolous designs occasionally, you definitely don’t want to overdo it, no one wants to be known as “that guy with the crazy cufflinks”. Timeless designs, like our Prado or Gold Rush collection for example are great examples of subtle sophistication. Balanced refinement: cufflinks are not just something you put on, they are an integral part of your look and your character, and above all, they are showcasing your refinement. So while it is perfectly fine to combine shirt and cufflinks with a pair of jeans, you might not want to choose the pair with a heavy wear and tear look. Accentuate your style: cufflinks are the perfect means to accentuate the style of your outfit, by matching or – exactly the opposite – contrasting colors, patterns and materials. In short, wearing a well-chosen pair of cufflinks is a great way to express your personality and flair, highlighting your outfit and style. To do this successfully, it is key to keep adding to your collection. Browse the DAVID GOTLIB collections and discover our daring classics, invaluable additions to your personal cufflink collection.